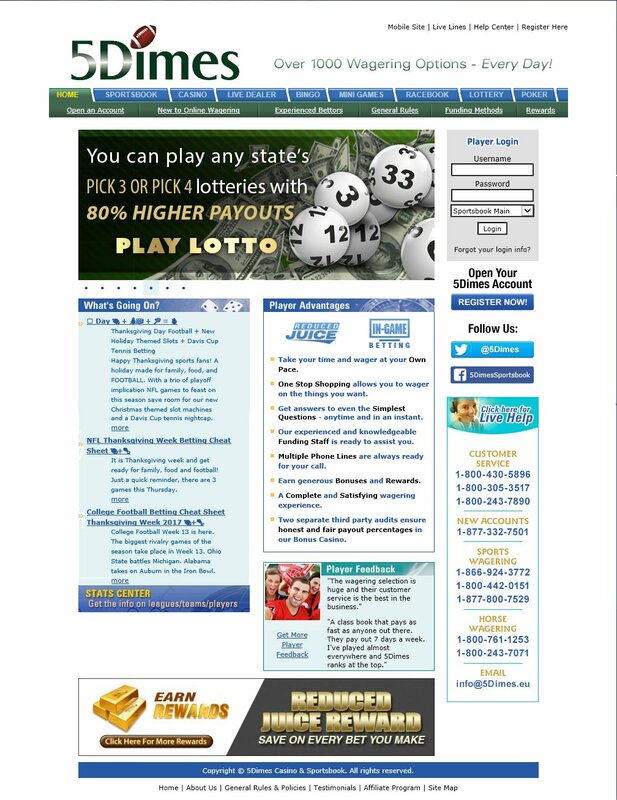 Play all the state Pick 3 and Pick 4 lotteries from your home computer with higher payouts that your states lottery. Pick 3 pays 900 to 1, Pick 4 pays 9000 to 1. Select your lucky numbers. If you are playing a Pick 3, select numbers from 000 thru 999. If you are playing a Pick 4, select numbers from 0000 thru 9999. To select your numbers, you may use the pulldowns or use the text box located to the right of the pulldowns. By using the text box, you can play multiple numbers and confirm all numbers at once. Use a comma to separate each number combination. Once numbers are entered in the text box, any numbers chosen in the pulldowns are disregarded. Don't have a number in mind? Click on Quick Picks to randomly select a number for you. Choose if you are playing your numbers Straight or Boxed. Straight means that your numbers must match the winning numbers in exact order. The Payout for a Pick 3 Straight ticket is 900 to 1. The Payout for a Pick 4 Straight ticket is 9,000 to 1. Boxed means your numbers can match the winning ticket in any order. This gives you more chances of winning, but your Payout is less. A Boxed Payout is calculated by dividing the Straight Payout by the number of chances you have with your Boxed numbers. If you play a Boxed Pick 3 numbers: 1-2-3, you have 6 different chances of winning and your Payout would be 900/6 = 150 to 1. If you play a Boxed Pick 3 numbers: 1-1-1, you still only have 1 chance of winning and your Payout would be 900/1 = 900 to 1. See the Boxed Payouts section below to see all Boxed payouts. Drawings - Select the drawings in which the winning numbers will be used. You may check off as many drawings as you would like to play. Off times are shown in Eastern Standard Time and are 15 minutes prior to the drawing. If you select a drawing for today whose Off Time has passed, you will be purchasing a ticket for the next drawing. This will be reflected in the Confirmation window and Review Tickets window. Place Wager - Select the amount you wish to wager per drawing per day. Select the day you wish to start your tickets on (based on Off Time, some tickets may start on the next drawing day). Select how many days you want to play your numbers. The cost of your tickets is Amount of Wager x Number Of Drawings x Number Of Days. For Example Playing a $1.00 number in 3 drawings for 2 days would be $1.00 x 3 x 2 = $6.00. If you select a drawing that is not played on Sundays, the ticket will be for the next day. Playing a Pick 3 number using the AZ drawing, starting on a Saturday and running for 3 days would get you tickets on Sat, Mon, Tue. Click on Purchase Ticket when your are finished with your selections. This will bring up the confirmation page which shows you the details of your tickets. Click on Confirm Purchase to actually place your wager. You can check on your tickets and results in the Review Tickets window. Payouts - The following table shows the payouts for all Straight and Boxed Number combinations. Any 3-digit number from 000 to 999. Any 3-digit number with all different digits. Any 3-digit number with 2 digits the same. Any 4-digit number from 0000 to 9999. Any 4-digit number with all different digits. Any 4-digit number with 2 digits the same. Any 4-digit number with 2 sets of digits the same. Any 4-digit number with 3 digits the same. online daily number game. If you want to play Pick-3 for a $900. we in the U.S. pretend it does. who open mupliple accounts for bonuses, no suprise that gets nixed. Pick-3 has been the low prizes paid, now you can turn that around. online as a U.S. citizen. the party, however, "in the business of wagering or betting"
wagering'" in an effort to avoid violating U.S. Federal law. prosecuted and not the site user. A second analysis of whether the online gambling law applies to players.